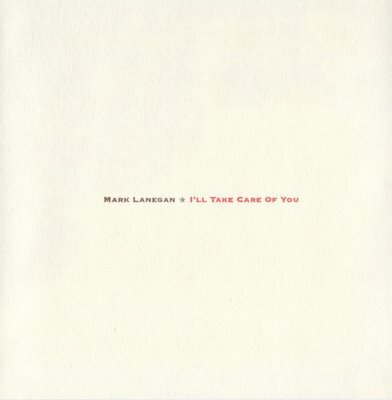 I’ll Take Care of You is the fourth solo album by former Screaming Trees vocalist Mark Lanegan. This album consists of cover songs. It features Lanegan’s interpretation of songs from a wide variety of songwriters, including Tim Rose, Tim Hardin, Booker T. Jones, and Buck Owens. The title song was featured in an episode of Veronica Mars’s third season entitled “There’s Got To Be A Morning After Pill”.